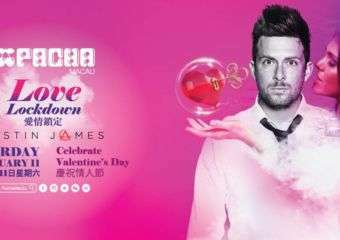 We are partnering up with Pacha Macau for a special giveaway – ten pairs of tickets to an epic party to celebrate the Chinese new year! Start off the Chinese new year with fortune in your hand and the rhythm in your feet. 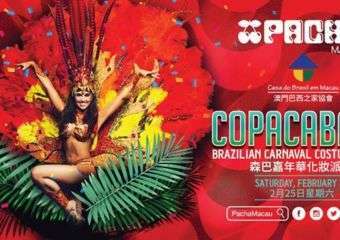 Begin the Year of the Rooster in style at Pacha Macau. You just might be lucky and win some wonderful prizes in an evening of entertainment. 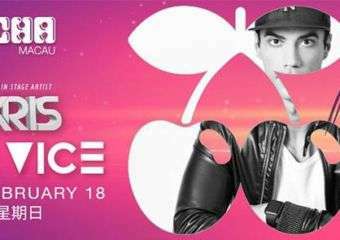 Win tickets to Lust – An Erotica party at Pacha Macau!